North Vancouver, B.C., February 26, 2018. 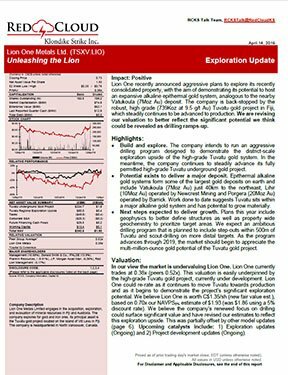 Lion One Metals Limited (TSX-V: LIO) (ASX: LLO) (OTCQX: LOMLF) (FSX: LY1) (the “Company”) is pleased to announce that an expansive surface exploration program has commenced at the Company’s 100% owned and fully permitted high grade Tuvatu Gold Project, located on the island of Viti Levu in the Republic of Fiji. The 2018 surface program will be carried out within the permitted area of the Tuvatu Mining Lease (SML 62) and will consist of Phase One that includes excavator benching with detailed mapping and sampling, followed by a Phase Two drilling program. 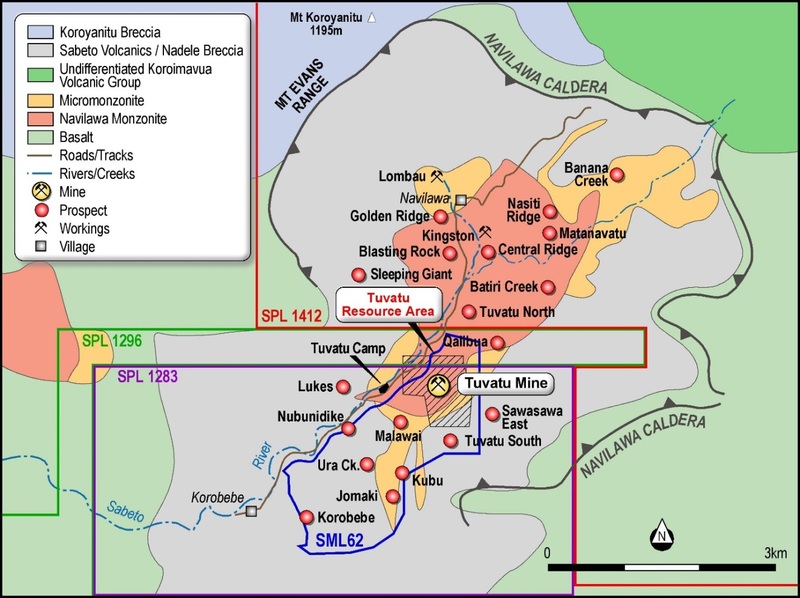 The Phase One exploration program is focused primarily on delineating southern extensions of the main mineralized zone of the Tuvatu gold deposit on three priority prospects at Ura Creek, Jomaki, and Kubu, located approximately one kilometre southwest of the planned mill site at Tuvatu. Mineralized veins, fractures, and faults have been mapped at both the Ura Creek and Jomaki prospects over strike lengths of 400m. The Kubu prospect features a 50m wide zone of closely spaced veins associated with a monzonite dyke and mapped over a strike length of 200 metres. A benching, mapping, and sampling campaign has begun to determine if the Jomaki and Kubu prospects are parts of the same structural corridor, which if combined, could represent a 600 metre wide zone with a potential strike length of at least one kilometre. The Company plans to also test the 50 metre wide zone at Kubu along the 600 metre strike, for its potential to augment the Tuvatu mine plan with a source of near surface tonnage inside the Company’s Tuvatu Mining Lease. “We plan to marry the results of the 2018 Surface Exploration Program, with underground drilling results from Tuvatu, and drilling from the HT Zone north of Tuvatu in 2017, together with new data to be gained in the Phase Two drilling campaign. 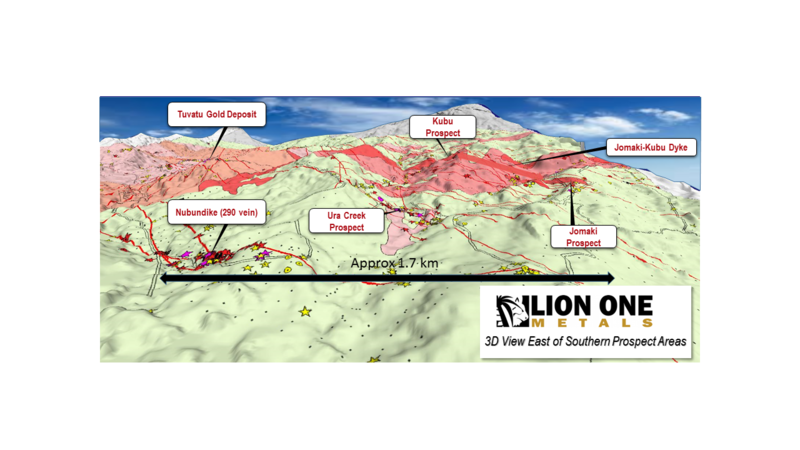 These combined exploration programs cover a considerable distance of highly prospective ground surrounding the main Tuvatu Gold Project”, said Lion One Managing Director Stephen Mann. Lion One Metals Chairman and CEO Walter Berukoff said “In my opinion, the Tuvatu system truly is an excellent prospect for hosting multi-million ounces of gold, and we plan to qualify and couple that upside with the near-term production potential of Tuvatu where underground and surface development is underway”. Tuvatu is a fully permitted high grade underground gold project located in the South Pacific island Republic of Fiji, 17 km NE of the Nadi International Airport on Fiji’s main island of Viti Levu. Tuvatu is a low sulphidation epithermal gold deposit hosted in the eroded remnants of the Navilawa mineral system, one of Fiji’s largest mineralized volcanic intrusive complexes. The independent Tuvatu NI 43-101 PEA technical report dated June 1, 2015 envisages a low cost underground gold mining operation producing 352,931 ounces of gold over 7 years at head grades of 11.30 g/t Au, and cash costs of US$567 per ounce with all-in sustaining cost of US$779 per ounce. The Company has not based a production decision on a feasibility study of mineral reserves demonstrating economic and technical viability and as a result there is increased uncertainty and economic and technical risks associated. Tuvatu has been fully permitted by the Government of Fiji for operations start-up and has a dual-track strategy of exploration and development inside its mining lease and surrounding exploration license areas. Additional information including NI 43-101 Technical Reports for the Tuvatu Gold Project is available at www.liononemetals.com and at www.sedar.com. Technical information relating to geology and exploration in this news release concerning the Company’s 2018 Surface Exploration Program has been reviewed and approved by Lion One Managing Director Stephen Mann, member of The Australasian Institute of Mining and Metallurgy, and a Qualified Person (“QP”) under NI 43-101. 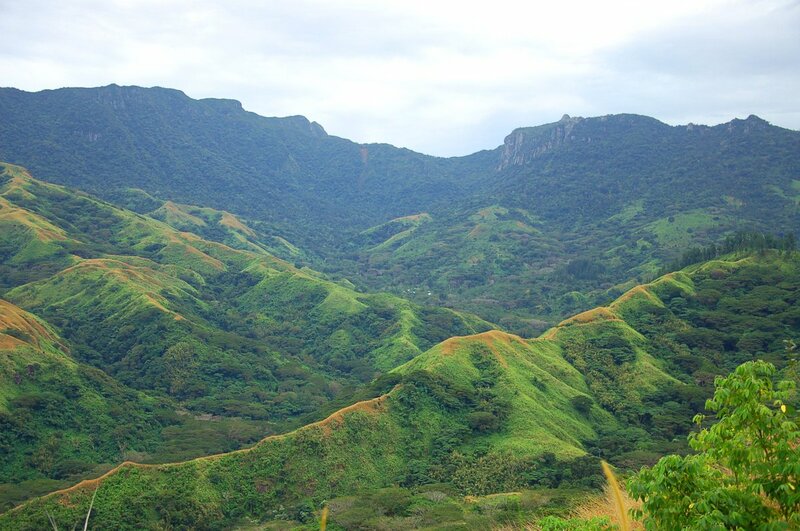 Lion One Metals Limited is a mineral exploration and development company based in North Vancouver, BC, focused on advancing to production at its 100% owned and fully permitted high grade underground Tuvatu Gold Project located on the island of Viti Levu in the Republic of Fiji. Lion One’s CEO Walter Berukoff is leading an experienced team of mine builders, and has owned or operated over 20 mines in 7 countries. As the founder and former CEO of Miramar Mines, Northern Orion, and La Mancha Resources, Walter is credited with building over $3 billion of value for shareholders.